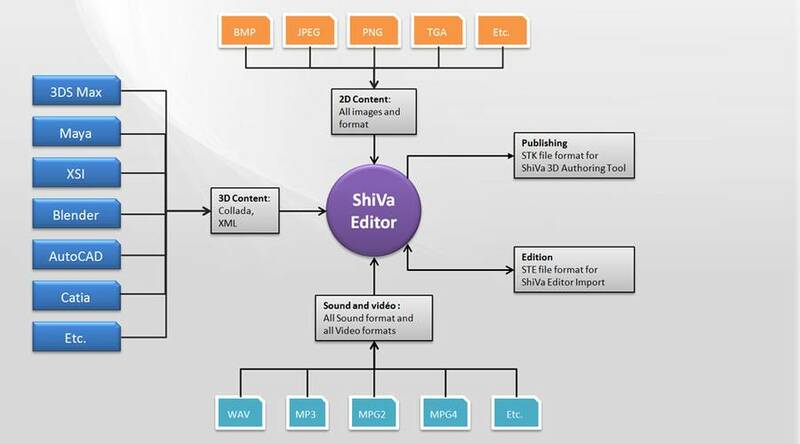 Here is a short list of the ShiVa 1.9.2 top features. Please don't forget to review our comparison table at the bottom of this page to find out which features are supported in which version of ShiVa! 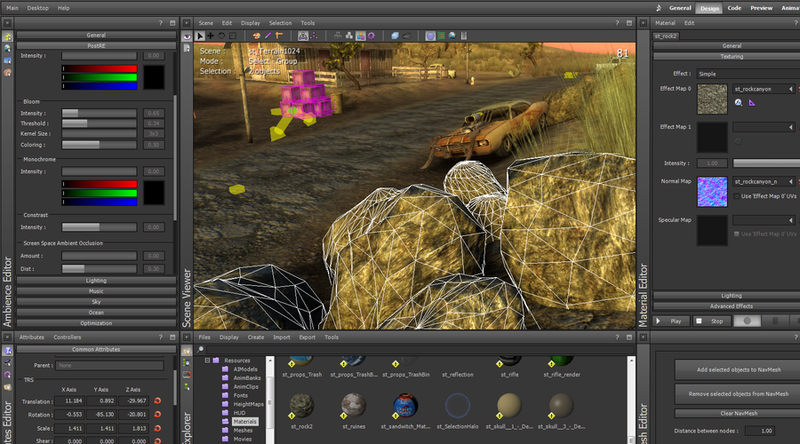 dynamic particle system and motion trail support for explosions, splashes, fire, rain, snow, underwater air bubbles, etc. HUD features common components like label, button, editbox, listbox, checkbox etc. 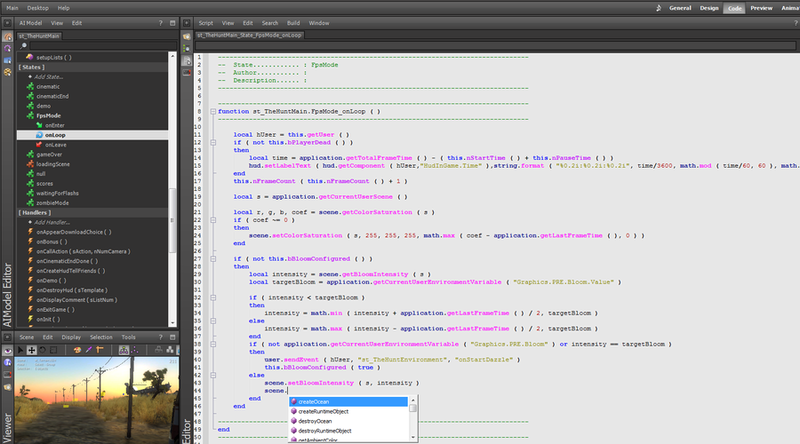 ShiVa Editor is available in three editions, Web, Basic and Advanced. To help you in your decision, we've created the following comparison chart. We have a 50% sale on! Please contact us if you are interested in purchasing a license.